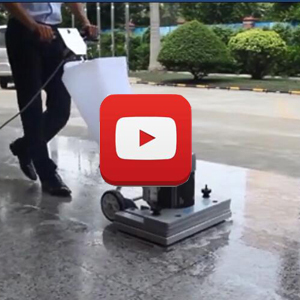 With 20years floor surface preparation systems experience, Rockbest has become an famous manufacturer and exporter of floor surface preparation machines to many countries all over the world. Rockbest Machinery Co., Limited focuses on R&D works, manufacturer and sales, project construction service, technical consultation in one. 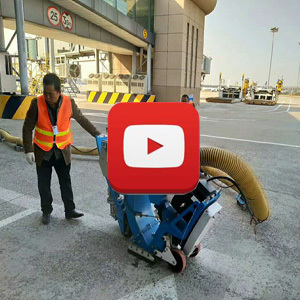 Our main export machines are floor grinder, floor shot blaster, floor scrubber and industrial vacuum cleaner and diamond tools. We have our production plant in Qingdao and strict quality control system and advanced production equipment to guarantee the best quality. 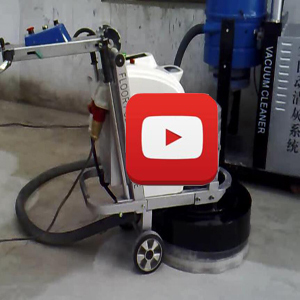 We not only provide you high quality machine and tools, but also do the technical innovation to solve any problem when grinding and polishing on various floor., such as concrete, stone, wood and epoxy. 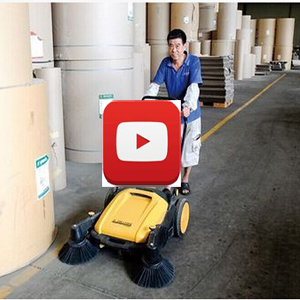 We also provide label for OEM including designing, printing and packing. Should you have any inquiry and question for our products or working scopes, please feel free to contact us at any time. We shall give you prompt and satisfied reply. 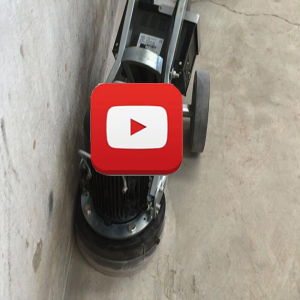 Welcome the friends all over the world to visit our factory and seek cooperation.ROCKBEST professional floor systems are ready to work with reputable distributor and make our machines serve every corner of the world. Tip: Fields marked with * are required. 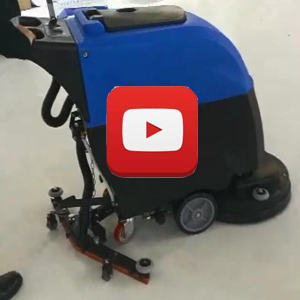 Copyright © 2016 ROCKBEST MACHINERY CO.,LIMITED All Rights Reserved.